If you’re secretly worried about your smartphone addiction, then the new NoPhone might be just the thing you need. 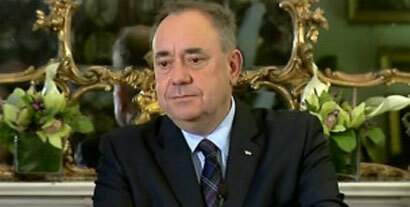 Alex Salmond is to step down as Scottish first minister after voters rejected independence. Prince Harry and Cressida back together? The rumour mill has gone into overdrive and the word on the street is that Prince Harry and Cressida Bonas are back together. Both sides in the Scottish referendum debate are making their final pitch to voters on the last day of campaigning. More than 2,000 people from Uttar Pradesh have been reported missing in the flood-hit Jammu and Kashmir, officials said on Tuesday. President Barack Obama has called the West Africa Ebola outbreak "a threat to global security" as he announced a larger US role in fighting the virus. 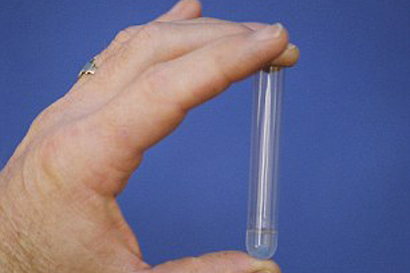 Thomas Cantley was diagnosed with stage 3 testicular cancer in 2009.